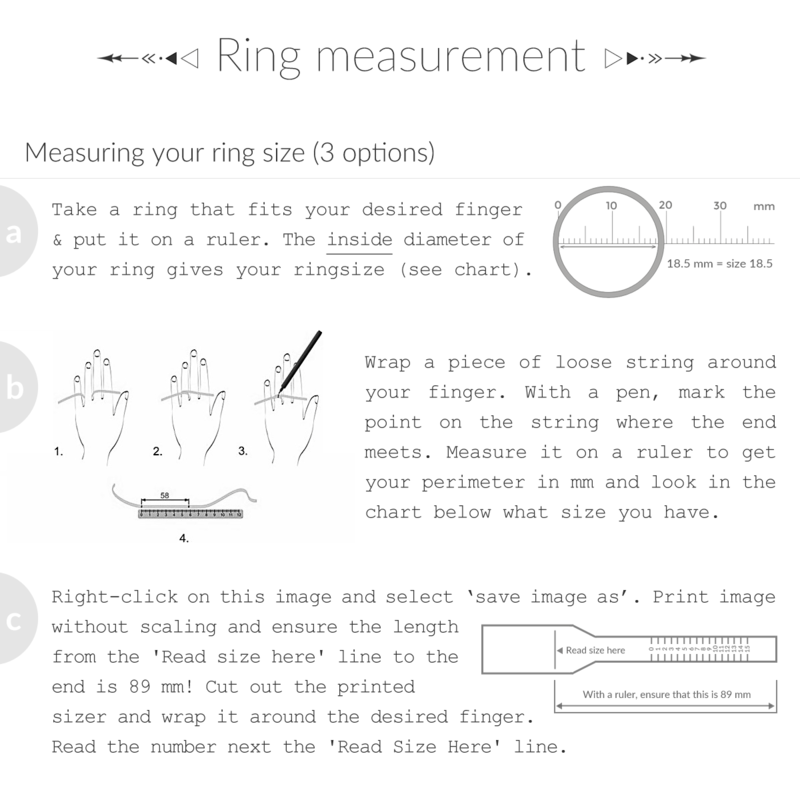 Please follow our measurement instructions accurately for rings, bracelets & swimwear. 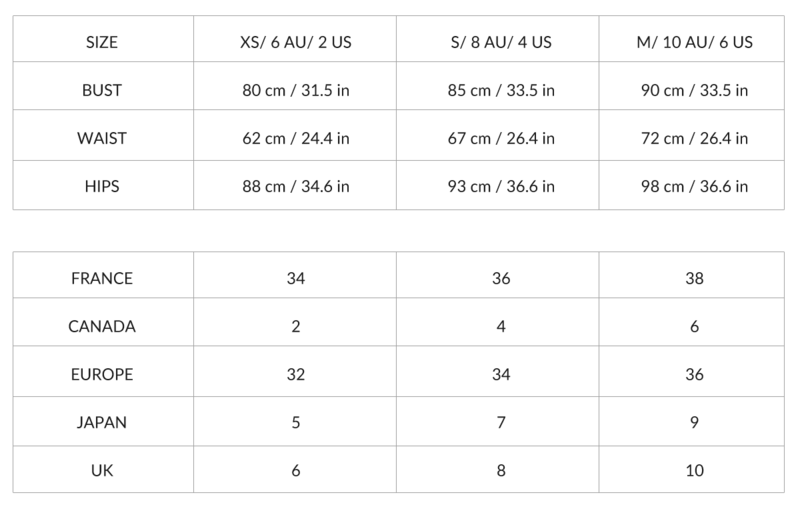 Thread a measuring tape under your arms, across your shoulder blades and around the fullest part of your bust. 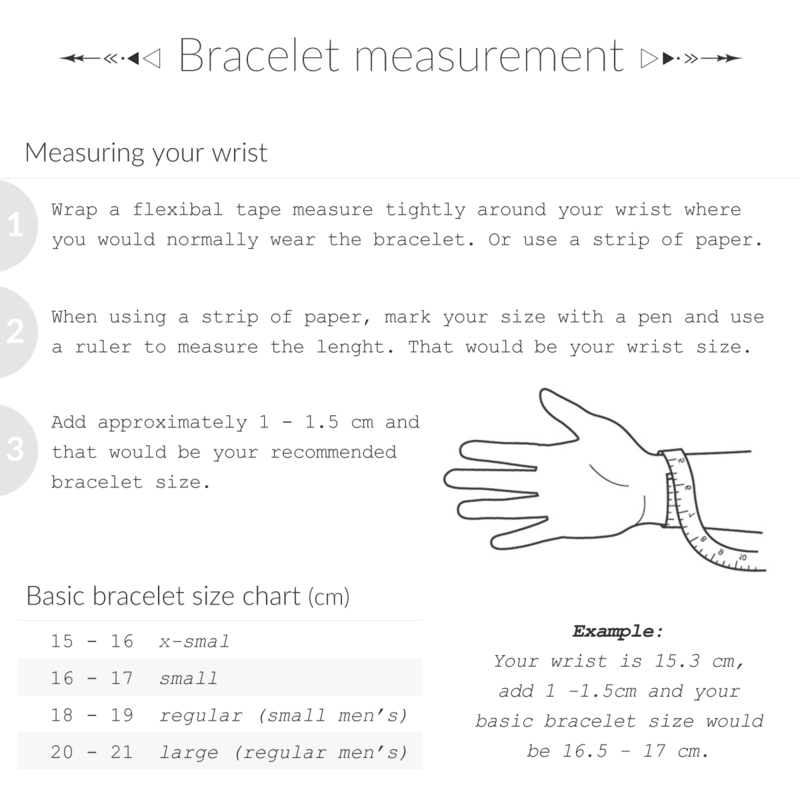 Relax your arms at either side and keep the measuring tape parallel to the floor. Bend to one side to find your natural waistline, where you’ll see the natural indentation in your torso. 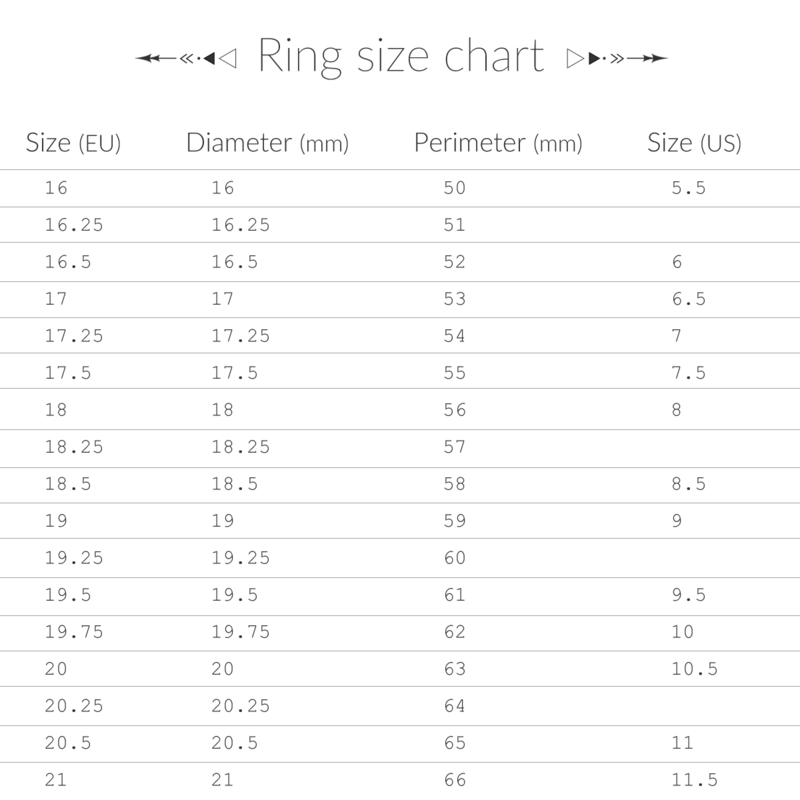 Run the measuring tape around your natural waistline, keeping the tape parallel with the floor. Stand on a level surface with your feet together. Measure around the widest part of your hips and bottom, keeping the measuring tape parallel with floor.